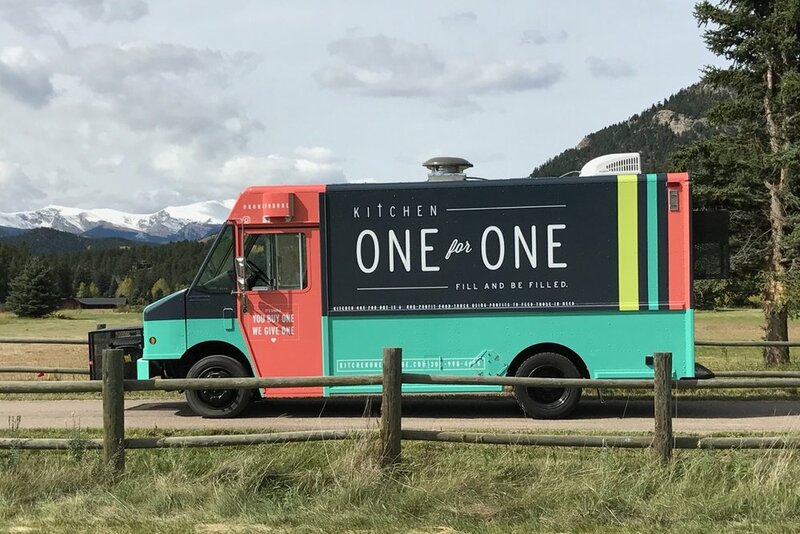 What: Join Evolve Formulas, a brand of NanoSphere Health Sciences, for a special cannabis dispensary lunch in aid of homelessness charity Kitchen One for One! This Evolve Formulas’ lunch will provide free meals at Lightshade - Peoria to show their appreciation for their key dispensary partner, for Lightshade customers and to share the love with a great cause. A food truck serving a mouth-watering menu of tacos, nachos, and quesadillas will be on site at Lightshade - Peoria, offering a free meal to the homeless for each meal served. Free lunch will be provided to anyone who makes a Lightshade purchase during the allocated time and to Lightshade employees from any location - so come down to kick off your weekend with free food and the best of cannabis products. Be sure to check out the Evolve Transdermal NanoSerum™, in stores at Lightshade now. NanoSerum(™) is the first and only cannabis product that travels across the skin membrane and blood-brain barrier for fast, effective results. It’s discreet, with no patches, for consistent, precision-metered doses that you can use anytime, anywhere. For more information or to schedule a media interview, please contact Emily Kielthy at 646-695-7045 or media@nanospherehealth.com.